Our Senior Hurlers were eliminated form the Senior Challenge Cup, losing on a scoreline of 2-14 to 1-13 in Drombane on Friday evening. The Junior A hurling team were eliminated from the League this weekend in the Semi-Final stages, losing out 3-20 to 0-23 to Kiladangan after extra time. Congratulations to Andrew Coffey and the Tipperary Intermediate Hurling team on their 3-20 to 1-15 victory over Cork on Sunday, also to Daire Quinn, Barry Heffernan and the Tipperary Senior hurlers, who beat Cork 0-22 to 0-13 in the Quarter-Final of the Munster Championship. 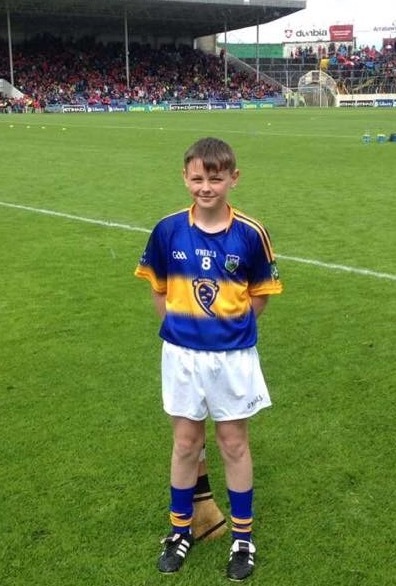 Congratulations to one of our underage hurlers, Adam Brennan, who represented Tipperary at half time of the Munster championship encounter between Tipperary and Cork on Sunday in Semple Stadium in the Primary Game. Under 8: Great attendance at Under 8 training. Matches arranged for June. Keep up the great work boys! Under 14: Hard luck to the Under 14 football team who were beaten in the North semi-final by Inane Rovers last Wednesday evening. That brings an end to the football for the group for this year. The club would like to thank coach Kevin Mulryan for the huge amount of work he put in with the Under 14 and Under 16 team throughout the year. Under 16: Our Under 16 hurlers traveled to Portroe on Monday night for a challenge game. We also took part in the Holycross 7 a-side tournament on Saturday last. Training continues on Wednesday & Friday. 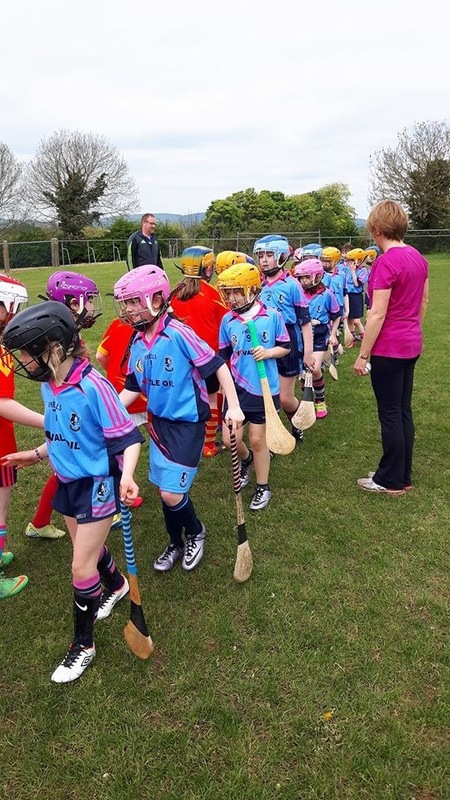 Under-8 and Under-10: Training for these teams continues as normal and all new players are always more than welcome to come and give camogie try. 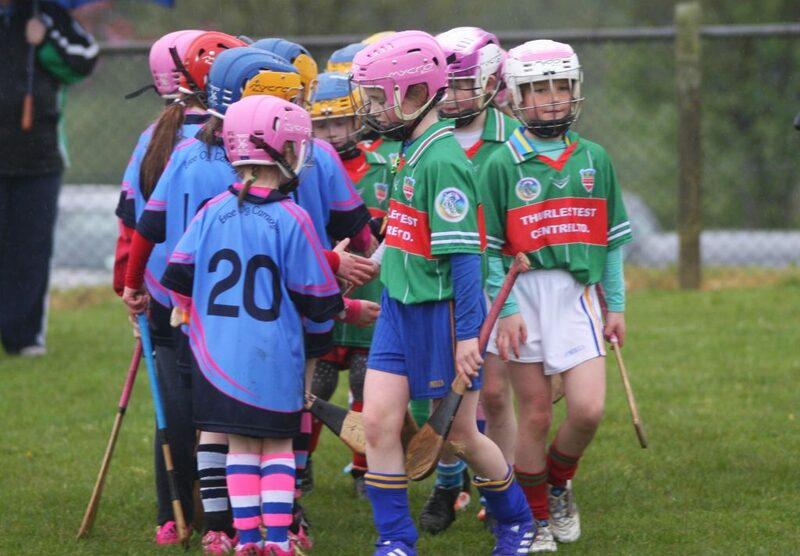 If your daughter is interested in taking up the sport please email us at eireognenagh@gmail.com. Under-12: Our match against Newport Ballinahinch is expected to take place soon and mentors will be in touch with the details. Under-14: We defeated Knockavilla Kickhams last week and now face Toomevara this Monday at 7pm in MacDonagh Park. Training: Training continues for our minor, under-16 and intermediate teams. Please contact Paul Henry for further details. Club Walk: Our annual club walk has been re-fixed for Sunday, May 29th at 11am in MacDonagh Park. Best of luck to all concerned. File na nGael: We have the honour of hosting HWH Bunclody in this year’s Féile na nGael competition and the entire panel are really excited about welcoming their new friends from Wexford. The Féile na nGael committee visited Gaelscoil Aonach Urmhumhan last Thursday and talked to the pupils about the upcoming competition and to promote hurling and camogie in the school. Thanks to the staff for accommodating us and Maria Sheedy and Alanna Morris for representing the club. Race Night: We will be hosting a race night in The Hibernian Inn on June 17th. This is a social occasion for everyone in the club and we invite you all to attend what promises to be an enjoyable occasion. Committee members are selling tickets for the night. Our Senior Hurlers play Upperchurch Drombane this Friday in Drombane, in the County Challenge Cup. The time for this game has yet to be confirmed. We would like to wish the best of luck to Tipperary this Sunday in their opening Championship game of the year, in particular to Andrew Coffey, Barry Heffernan and Daire Quinn as they represent the club and their county. Under-8: Under-8 hurling training continues on Wednesday and Saturday at usual times, with matches arranged for early June. Keep up the good work. Under-8 football started this Tuesday evening and continues each Tuesday from 6pm to 7pm. 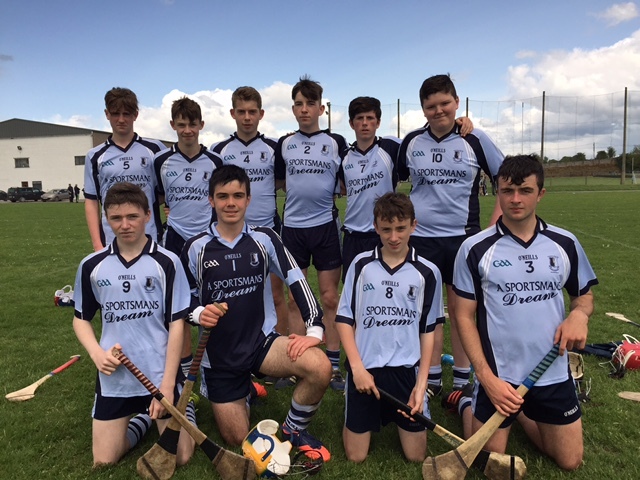 Under-14: Well done to the Under-14 team who qualified for the North semi-final following a 2-10 to 2-03 win over Kilruane last Monday evening in Nenagh. The semi final takes place this Wednesday evening at 6.30pm in Roscrea with Inane Rovers providing the opposition. All support appreciated. Wishing our Under-14 player, Adam Brennan, the best of luck in the primary game next Sunday at half time in Tipperary v Cork game. Under-16: The Under-16 hurlers played Burgess in a very worthwhile challenge game in Kilcolman on Monday last with all panel members getting game time. Training continues on Wednesdays and Fridays with a challenge game planned for Monday night against Portroe. Please ensure that all Guess the Score cards are returned this week. Also, any support for the Tipperary Club Draw would be greatly appreciated. Please contact any Club Officer or see the Nenagh Eire Og website for further details. Under-10: We travelled to The Ragg on Saturday last for the county blitz and had a fantastic day out. 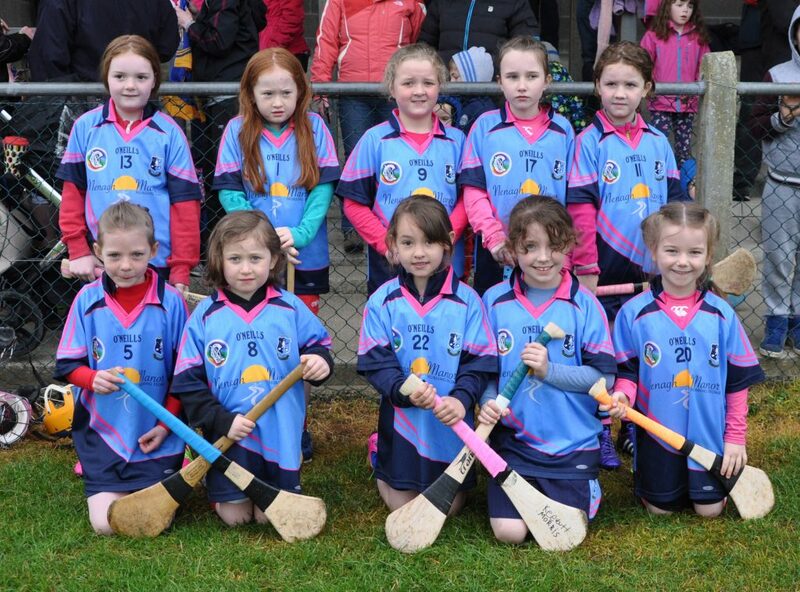 We played games against Moycarkey Borris, Toomevara and Fethard and all the girls had great fun. Thanks to the organisers who did a superb job. Under-12: We defeated Silvermines in Dolla on Friday evening last. Well done girls. Our next game is against Newport/Ballinahinch and mentors will be in touch with the details of this fixture. Community Games: Unfortunately we were defeated by one point by St Cronan’s Roscrea. We wish St Cronan’s the very best in the rest of the competition. Under-14: We faced Knockavillla Donaskeigh Kickhams on Monday but didn’t have the result at the time of going to press. Under-16: Minor, Intermediate: Training for all three panels will resume this week. Management will be in touch. Club Walk: Our annual club walk has been re-fixed for Sunday, May 29th at 11am in MacDonagh Park. File na nGael: We have the honour of hosting HWH Bunclody in this year’s Féile na nGael competition and the entire panel are really excited about welcoming their new friends from Wexford. The Féile na nGael committee will be visiting Gaelscoil Aonach Urmhumhan this Thursday at 10:30am to talk to the pupils about the upcoming competition and to promote hurling and camogie in the school. Thanks to the staff for accommodating us. Sympathy: The club extends its sympathy to the Grace family following the recent passing of Mary Grace. 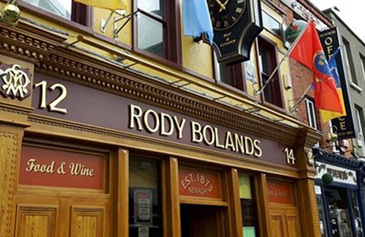 Ar dheis Dé go rabid a hanam delis. Race Night: We will be hosting a race night in The Hibernian Inn on June 17th. This is a social occasion for everyone in the club and we invite you all to attend what promises to be an enjoyable occasion. 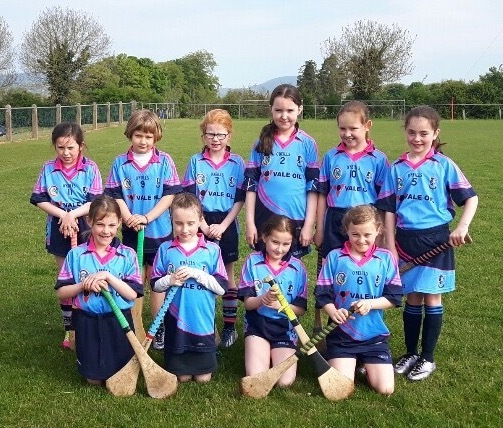 Under-10 team at a blitz in the Ragg. Our senior hurlers lost out to CJ Kickhams Mullinahone in our final group game of this year’s County Championship. Our attention now turns to our North Championship game against Templederry Kenyons. Details of this fixture will be made available on the club website as soon as they are available. Under-14: Hard luck to the Under-14s who were beaten by Ballina last Wednesday evening. They play Kilruane this Monday in last group game. Under-16: Under-16 Hurling training continues on Wednesdays at 6.30pm and Fridays at 6.15pm in preparation for the championship. The lads will play Burgess in a challenge game on Monday night in Kilcolman. Under-8: We played in a wonderful blitz rang in The Ragg over the weekend and we wish to thank the County Board for organising it. Under 10: We have a blitz coming up soon and the management will be in contact with the details. Under 12: We play Silveriness in the league soon and management will be in contact with the details. Under 14: Our game against Knockavilla was postponed and will be refined soon. Our Community Games match was also postponed. Under-16: Our under-16s bowed out of the championship on Saturday last when they were defeated by Éire Óg Annacarthy in the county semi final. The girls can be proud of their efforts and we wish to thank the entire panel and management of Liam McGrath and Martin Ryan for all their hard work and dedication throughout the year. Darkness into Light: Thanks to all the volunteers who made this a huge success over the weekend. 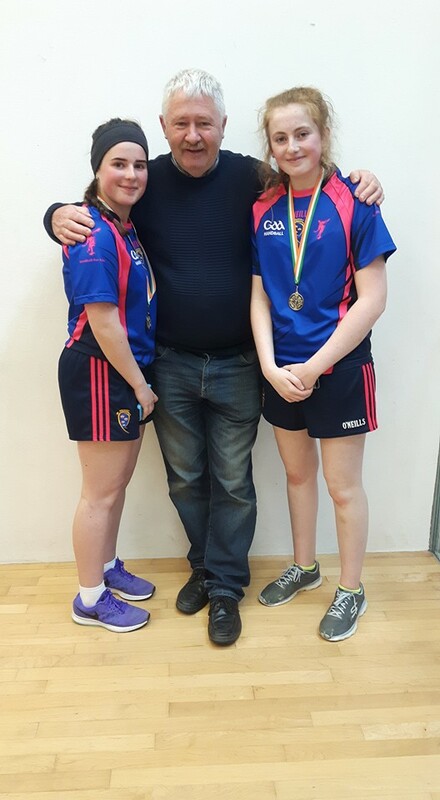 Congratulations to Katie Morris, Sinead Meagher and their coach Eamon Spillane who won the All Ireland interprovincial handball title today representing Munster. Thanks to Enda O’Sullivan and Padraig Hogan for the photos. We would like to extend our condolences to the English family following the death this week of Sean English. The club’s Senior hurlers play Mullinahone at 3:30 p.m this Sunday in Templemore in the final group game of the County Championship. Under-10: The Under-11 boys played Roscrea in the community games. The boys played some fantastic hurling but came up short against a very strong Roscrea Team. Under-14: Our Under-14s had their second win of the championship following Victory over Silvermines last Wednesday evening. Well done to the boys. 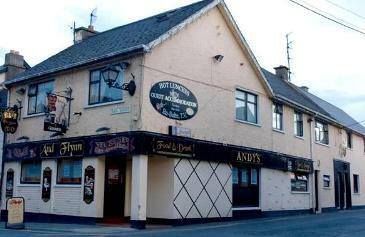 They play Ballina this Wednesday at 6.30pm in Ballina. Under-16: Our footballers interest in the championship ended at the semi-final stage on Monday last with a defeat to Lorrha Rovers on a scoreline of 1-11 to 0-9. The Blues put in a gallant effort. 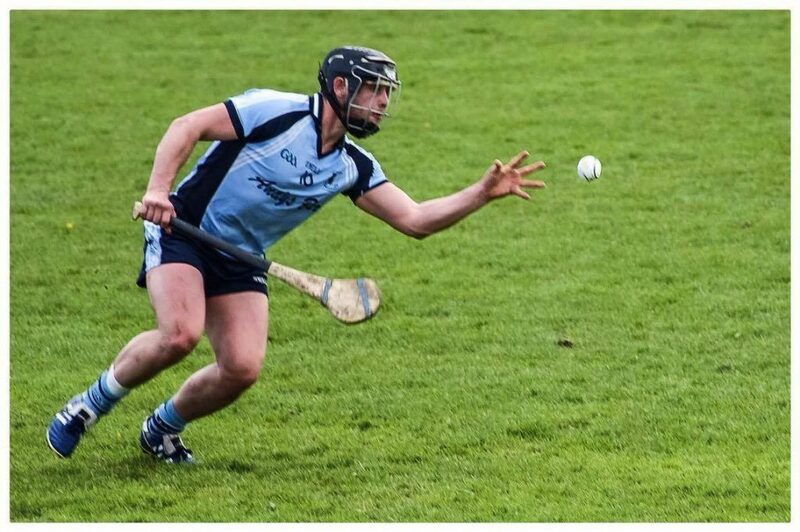 Attention now turns to the hurling and the boys played a challenge against Kilmaley of Clare in McDonagh Park on Sunday morning with all players getting time. Training continues on Wednesdays and Fridays. Intermediate: We were unfortunately beaten by Drom & Inch in the county intermediate league final on Sunday evening last in The Ragg. The girls hurled their hearts out but unfortunately ran out of steam playing into the strong breeze in the second half. To get to the league final in our first year at this grade is a fantastic achievement and shows the hard work the girls have been putting in under the management of Paul Henry, Bertie Sherlock and Kate McGrath and it augurs well for the upcoming championship which will not begin for a number of weeks. Best Wishes: We send our best wishes to Ger Maher who is a little under the weather at the moment and we hope it wont be long until he is back in the club watching our teams play. Tipperary: Last Saturday was another brilliant day in our club’s history as five girls won All Ireland minor championship medals as Tipperary overcame Galway in the replayed final in Birr. It was great to see such a large following from the club make the trip to support the team and the five girls, Ruth Hassett, Sarah Quigley, Hazel McAuliffe, Maeve Coffey and Grace O Brien now join Ciara McGrath as winners of this championship from our club. We also send our congratulations to Nenagh Handball Club and Kiladangan player Sinead Meagher who was also part of the panel and she had the final say in proceedings grabbing a late goal to seal the win. Well done to all involved.